Eliska Divoka, Chief Marketing Officer for Oscar Senior, is back to tell us about the evolution of their software service for senior care and interaction. Now with both B2B and B2C options, Oscar Senior offers a simplified interface for iOS and Android devices to facilitate ease-of-use of some of those devices sophisticated capabilities. Eliska discusses the differences in senior care between the U.S. and Europe, how they address privacy concerns, and their pricing model, which is affordable for anyone who has a need for their services. 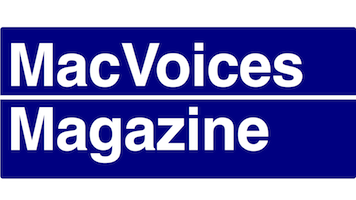 MacVoices Magazine, our free magazine on Flipboard, helps you do more with your Apple tech. Eliska Divoka is Chief Marketing Officer for Oscar Senior., based in the Czech Republic. You can follow her on Twitter.